New interactive model may take financial transparency in a new direction. Palo Alto, Calif., launched a new interactive Web tool on Wednesday, Sept. 19, for viewing and analyzing city budget information, which city officials said may be the first of its kind. The open budget platform allows users to see the city’s budget data with multiple viewing options. Data can be broken down into different graph types: line graphs, pie graphs or tables, but through a “filter” feature, users can drill down to more specific budget data. Through the filtering option, users can generate color-coded graphs of data by department, types of funds, expenses and revenues. Data on the site also reflects budget information from the last five years. 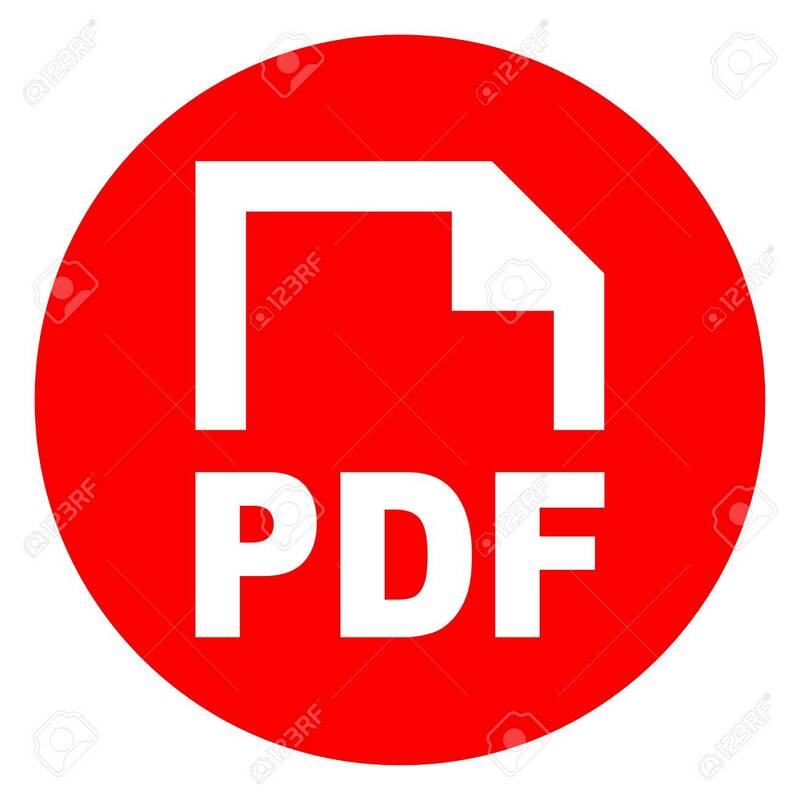 Reichental said government financial data is typically only accessible through PDF or spreadsheet format; and prior to the open budget platform launch, the city only posted a 300-page PDF of the budget information, making it difficult for citizens to find data they were looking for. By generating the data online into graphs and images, a graphic showing a particular area of spending can be extracted from the site so it can be embedded in reports or presentations — a feature that can be beneficial for not only citizens, but for internal city purposes when reviewing budget-related materials as well. For those unsure of how to filter the data into specific data graphs, the site includes a how-to guide to learn the various features and better access the site. Palo Alto partnered with local tech startup Delphi Solutions to develop the open budget platform over the summer for its fall beta launch. Dakin Sloss, CEO of Delphi, said he feels the model is taking financial transparency in a new direction, since the site is more interactive and accessible than a traditional government budget website. Aside from generating and extracting data from the sites, Sloss said the site has a social sharing component so that if users are interested in sharing any of the data they find on the site, it can be shared with their friends on Facebook, Twitter and Google Plus. Sloss said as Delphi and Palo Alto continue to roll out new features and capabilities to the platform, one main goal is to eventually develop functionality to display individual transactions on the site. To take the concept of the budget platform beyond the scope of Palo Alto, the city and Delphi have their sights set on changing the methodology of financial transparency across the country. Although the platform has customized features to fit the needs of Palo Alto’s budget information, Sloss said the model of the platform itself is scalable for any city to use. And he expects within the next year, the Delphi platform will be accessible to other city governments by signing up for it online, so that with a click of a button, cities can have their data uploaded to the platform and be ready to go live within hours. In the near future, Delphi may not be working alone. Less than two months after the launch of Palo Alto’s open data platform — developed through a contract with Palo Alto-based Junar — the city began its open budget platform. Although both Junar and Delphi are both working with the city to further its open data initiative, the two companies haven’t started collaborating just yet, but Reichental said he hopes the two will eventually work together on the city’s open government efforts.